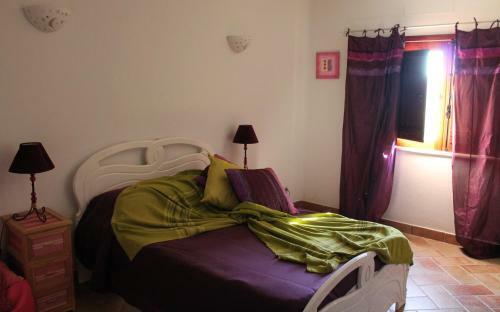 House Mata Mouros is a detached holiday home set in Silves in the Algarve Region and is 2 km from Castle of Silves. The unit is 1.6 km from Roman Bridge of Silves. Free WiFi is available throughout the property. 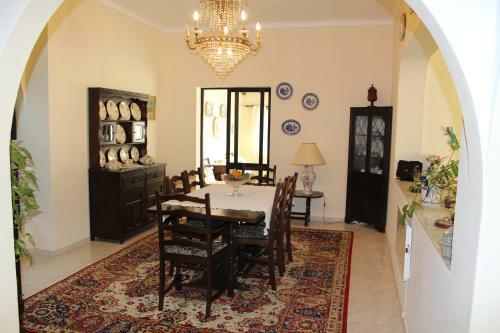 This villa is full of atmosphere and has a private swimming pool. It is in a unique position on top of a hill. The historic fortress town of Silves is a 10 minute drive away. 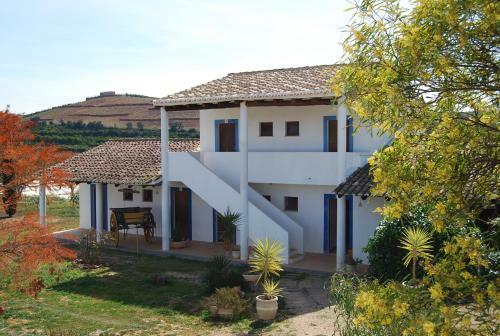 Casa da Eira is located 9 km from the historic town of Silves. Offering panoramic views of the Algarve countryside, the Arade Lake Dam and with the Atlantic Ocean on the horizon the spacious house provides free private parking and free WiFi.